This elegant luxury villa is located opposite the beach in Ayia Thekla, which is a 5-minute drive from the popular resort Ayanapa. In a 3-minute drive from one of Europe's best Water Park Water World. The villa is located in a small complex which .. The villa is located in Ayia Napa in the tourist area of Nissi Beach. The beach is 800 meters. Restaurants and cafes, shops are within walking distance of the villa on the main street of the tourist zone - Nissi Avenue. At 3 kilometers from the vi.. 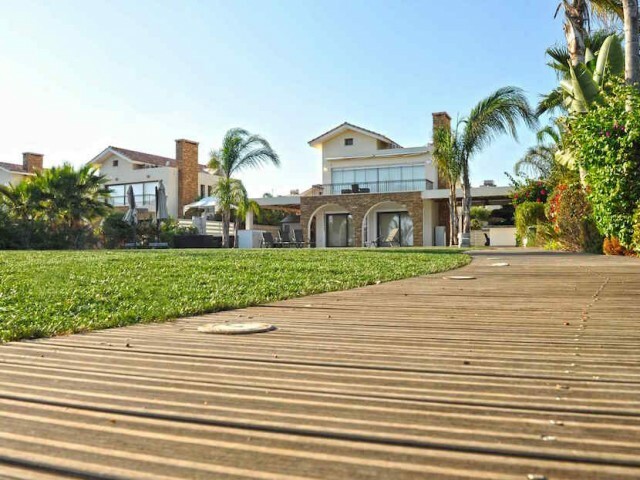 Elegant luxury villa is located opposite the beach in Ayia Thekla, a 5-minute drive from the popular resort of Ayia Napa, which offers its visitors the best beaches on the island and a huge choice of bars, discos and restaurants with international.. This elegant luxury villa is located opposite the beach in Ayia Thekla, a 5-minute drive from the popular resort of Ayia Napa, where the best beaches on the island of Cyprus and a huge variety of bars, discos and restaurants with international cui..
Three bedroom apartment (total area - 95 m², 3 bedrooms, large lounge, separate kitchen, large balcony), located in the center of the coastal area of ​​Limassol, close to the sea on the Avenue Macarius - the most respectable streets of Limassol, w.. The villa is located in a private gated community. On the ground floor a spacious living room with two seating area, a dining area for 10 people, fully equipped kitchen, 1 bedroom (double bed), which has a bathroom with shower and toilet. Upstairs.. Luxury villa with five bedrooms is located in a private gated complex. On the ground floor - spacious living room with two seating area, dining area, fully equipped kitchen, 1 bedroom and a bathroom with shower. Upstairs are 4 bedrooms with en sui..
Two bedroom apartment in the heart of the tourist zone, opposite the hotel "Aquarius Beach". In walking distance to all the necessary infrastructure - a large supermarket, restaurants, hour bakery, souvenir and luxury shopping, entertainment, cine..
Large one bedroom apartment in the upscale complex. The apartment has two generous bedrooms, each with their own bathrooms. Large open living / dining room with kitchen overlooking the communal pool, gardens Four Seasons Hotel and the sea. The apa.. 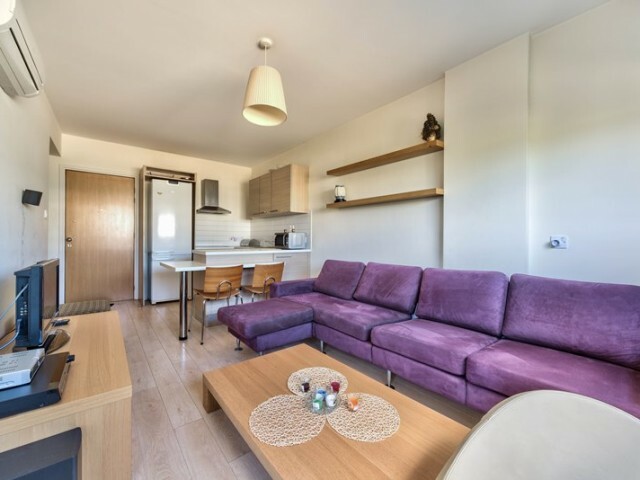 Cozy and comfortable apartment near the hotel "Apollonia". Gardens around the house. The successful combination of privacy and tranquility in close proximity to the sea, shops and restaurants. The apartment is equipped with modern appliances. Ther..